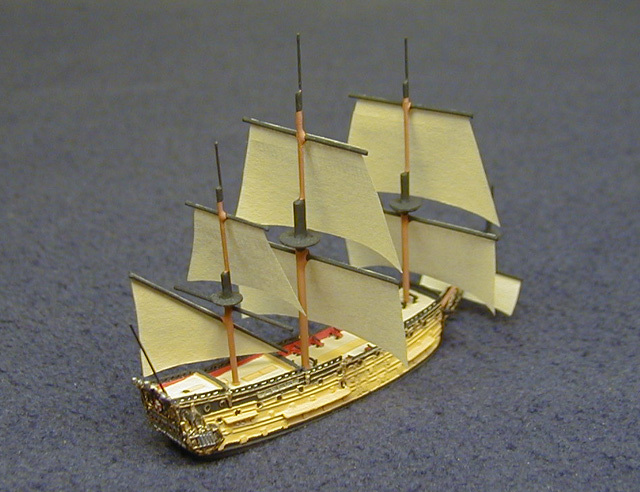 Service: Built for the navy of the Commonwealth of England and named for Cromwell's victory over the Royalists in 1645. 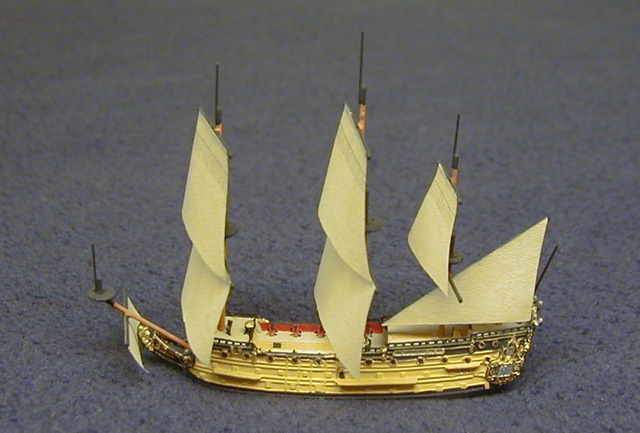 Active in the First Anglo-Dutch War, and later on the Spanish coast under Admiral Blake. In 1660 her laurel-crowned figurehead of Oliver Cromwell was removed and she sailed as flagship of the fleet to bring Charles II back from Holland. Renamed Royal Charles 23 May 1660 for the return voyage. In the Second Anglo-Dutch War, she was at the battle of Lowestoft in June 1665 under the Duke of York (later James II) as Lord High Admiral, during which she sank the Dutch flagship Eendracht of Admiral van Obdam. 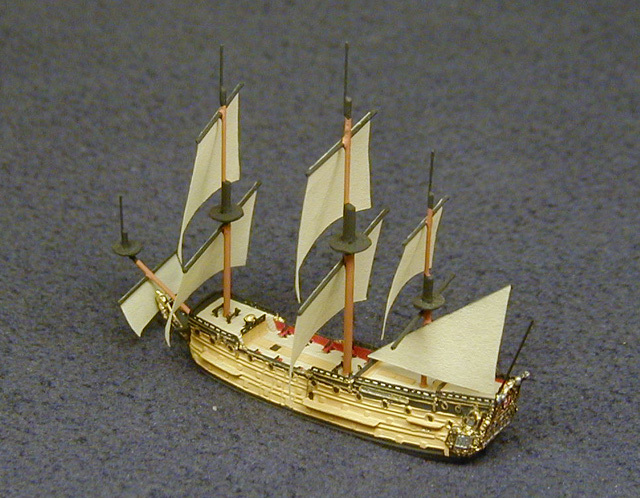 In 1666, she was flagship of George Monck at the Four Days' Battle, June 11-14, and then at the defeat of Admiral de Ruyter in the St. James Day action off North Foreland in July. 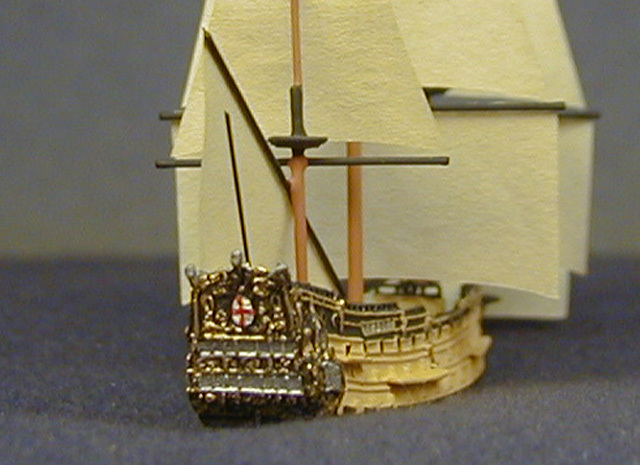 However, in 1667 the English treasury was exhausted and she was laid up with most of the English fleet in the Medway. The Dutch fleet sailed up the Thames in June, overcoming the fortifications at Sheerness, destroying the Chatham dockyard, seizing many ships and burning others. 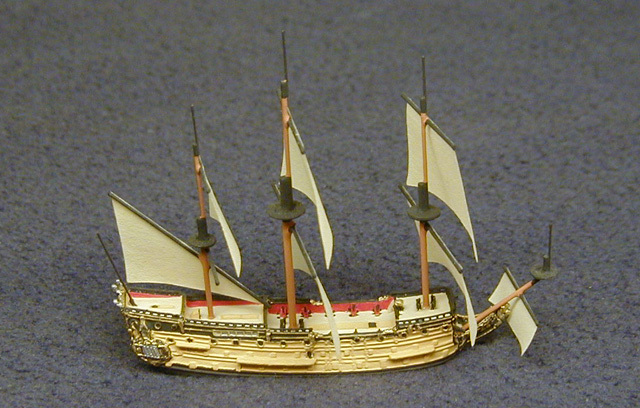 The Royal Charles was captured and sailed back to Rotterdam where she was visited by large crowds. She drew too much water to take into the Dutch fleet and was sold at auction for breaking up in 1673. Her metal stern piece, showing the English coat of arms with lion and unicorn, was saved and is currently displayed at the Ryjks Museum in Amsterdam.